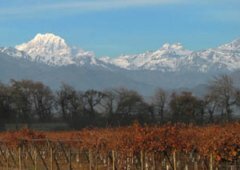 We will depart at 9:00 a.m. and drive an hour north of Santiago to the Aconcagua Valley. The Aconcagua Valley is Chile’s smallest wine valley but very well known for its Cabernet Sauvignon and Syrah production.Moving toward the mountainous eastern edge of the Aconcagua Valley we will visit Viña San Esteban, one of Chile’s first hillside vineyards. 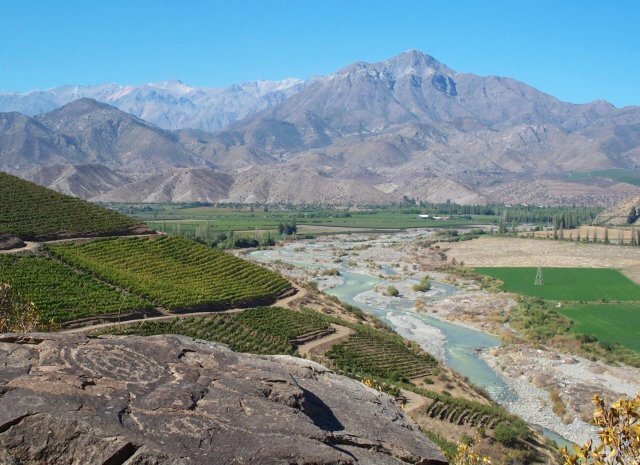 This land was home to an earlier civilization that has left enigmatic remnants of their culture in the form of rock petroglyphs, full of symbolism and mystery. 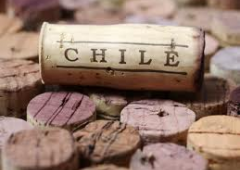 A producer of some very impressive reds, the notable Wine Guide from Chile selected Viña San Esteban 2003 Laguna Del Inca as one of the top 10 assemblage wines of 2006. 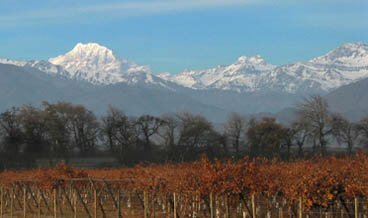 For lunch, we will visit Errazuriz Winery, one of the largest and oldest wineries in Chile and considered one of the most beautiful. 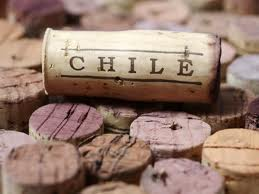 Founded in 1870 it is in the forefront of producing upscale quality wines.